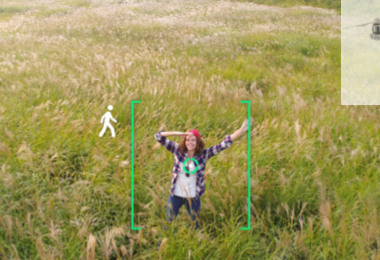 Marek Pawlowski and Alex Guest take up Patrizia Bertini’s challenge from the last episode and go in search of wearable technology beyond the smartwatch and fitness tracker. 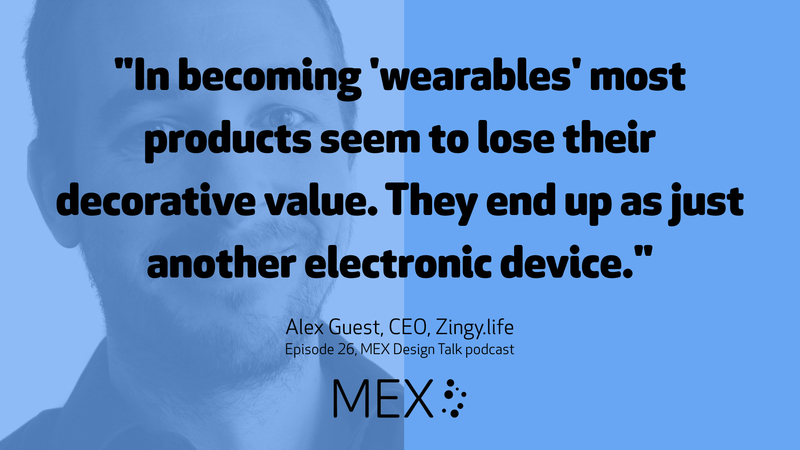 After questioning the term ‘wearable’ itself, Marek and Alex cite examples ranging from illuminated clothing to medical implants, before searching for design approaches which might result in products more relevant to users’ lives. 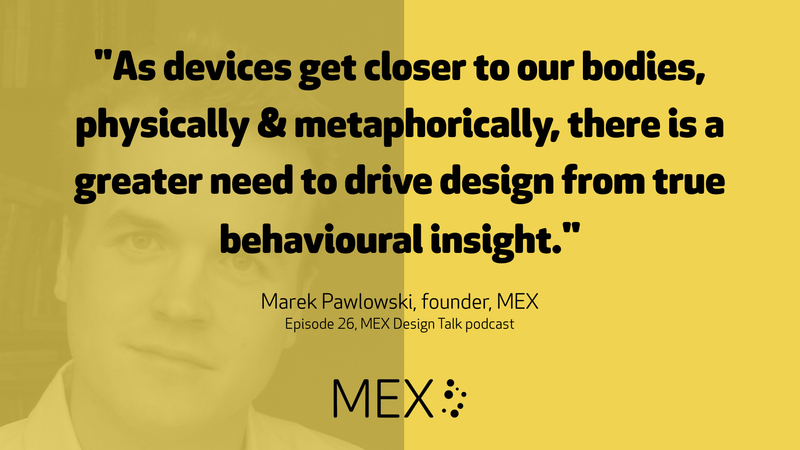 Marek challenges listeners to abandon the smartphone as the anchor point for wearable products and see whether it leads to greater creativity…tweet us your feedback @mexfeed or email designtalk@mobileuserexperience.com. With thanks to Patrizia Bertini, co-host & Senior Strategy Consultant, Lithium (@legoviews) for setting the challenge. Patrizia returns in future shows. @marekpawlowski Anything in sextech (@StephanieAlys) or fashiontech (@lilaineurope)?